Melbourne bond back cleaning provides end of lease cleaning, Vacate Cleaning and Move out cleaning. We give you 100% bond back cleaning service. 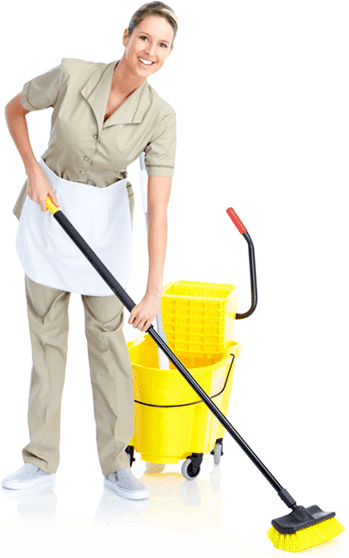 We provide our cleaning services all over Melbourne and surrounding suburbs. If you are moving out then call us and feel relax.